At the Blue Fish Bar we have invested in the best available British-made fryer that reaches temperatures high enough to allow us to fry quickly and efficiently – meaning healthier food through lower oil absorption, and moist, flavoursome, perfectly cooked fish. Our Cod, Haddock and whole tail Scampi comes, in the main, from well managed sustainable Icelandic waters, where fish numbers are generally healthy. We fry in beef dripping. All fish is cooked to order to ensure quality and freshness, served up with a wedge of lemon and is probably best enjoyed with a pot of our simply sensational homemade Tartare Sauce. Our double-cooked chips are perfectly soft on the inside and crisp on the outside; we use potatoes that are delivered direct from a farm just 6 miles away in Truro. We chip potatoes on the premises, and fry them with the skins on for natural goodness and maximum taste. 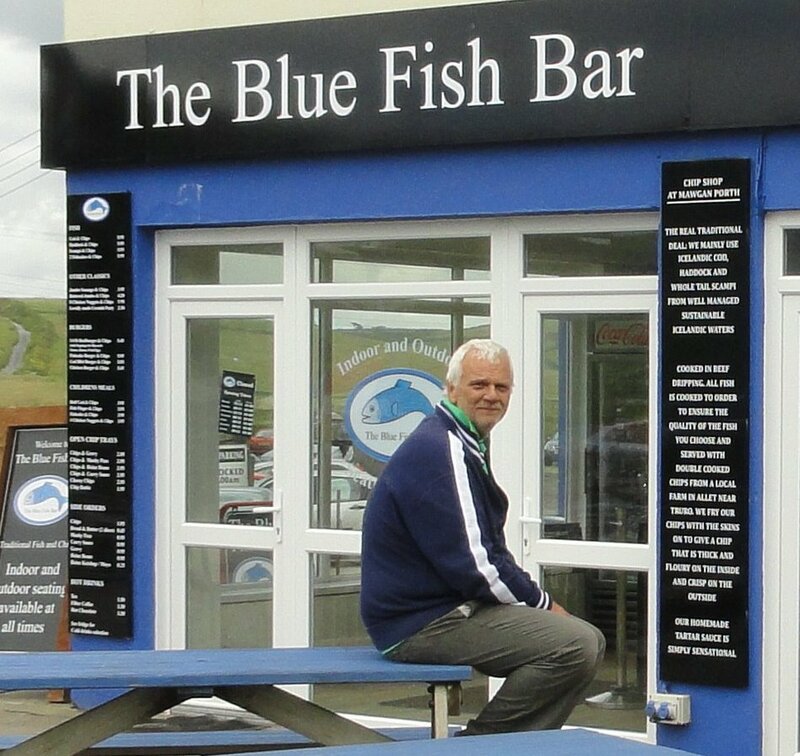 John Gardiner owns & runs The Blue Fish Bar. 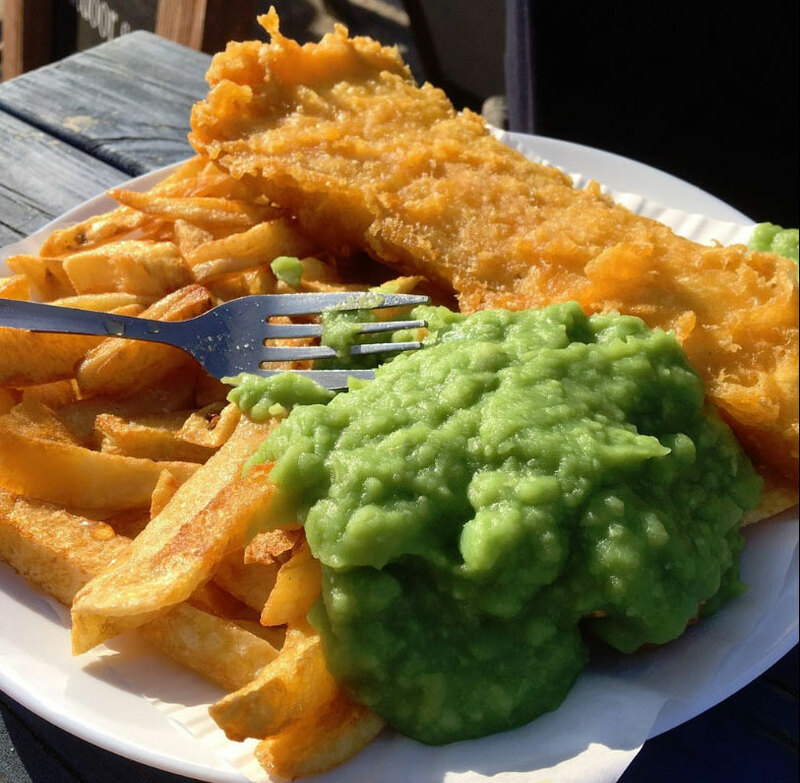 He and his wife Sandra were travelling in Australia in 2000 when they came across their idea of the perfect fish and chip shop – right by the sea, serving great food in biodegradable cardboard packaging and offering ‘bring your own bottle’. 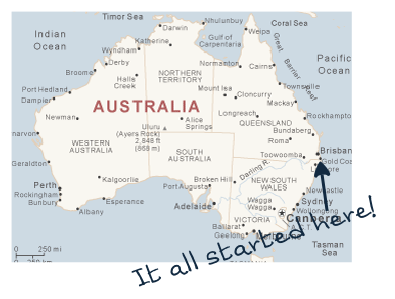 Eight years later they found the perfect premises in Mawgan Porth and John set about replicating their Aussie experience on the beautiful north Cornwall coast. Fish and chips is one of the least adulterated prepared foods that we can eat; wild caught fish, freshly harvested potatoes, some flour for batter, an oil for cooking and all prepared with care, skill and expertise to produce a tasty and nutritious meal. Plain and simple … how many other takeaway foods can ever say that about themselves?